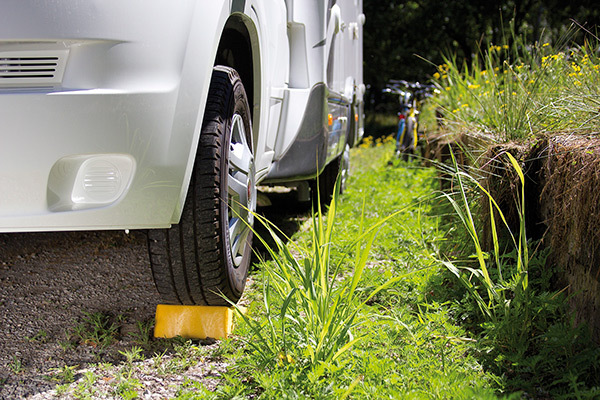 Keep your vehicle perfectly levelled for improved operation of equipment when parked on uneven ground. 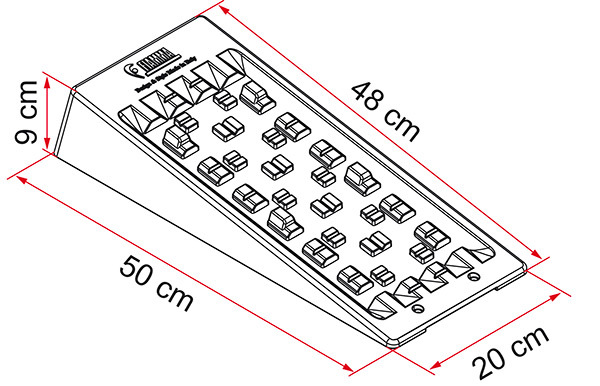 Practical self-locking overlapping system that can raise height. Max axle weight 8 tons.Ideal for Motorhomes. 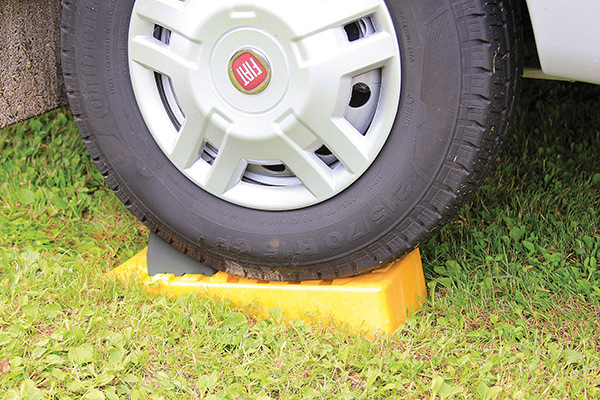 Anti Slip Plate and Chock Level optional. 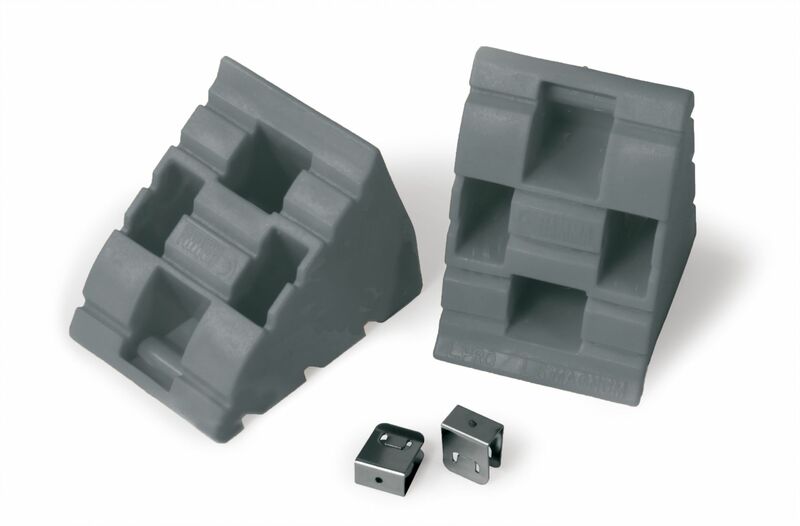 The chock (optional) is to be used with Level Up, Level Pro and Level System Magnum to secure the wheels during long stopovers. Solid construction in UV-resistant HD polyethylene. Each one weighs only 130gr. 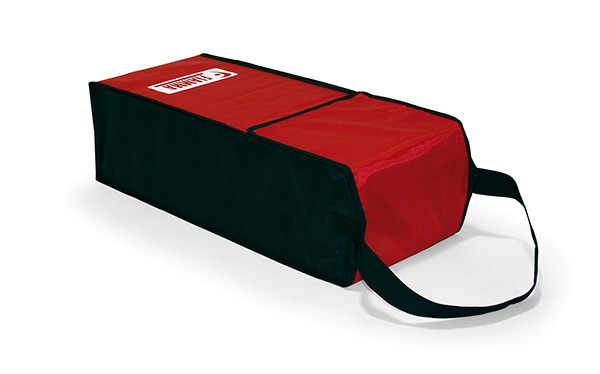 Bag for your Level Up, Level System Magnum, Level Pro and Level Up Jumbo. It’s madeof Polyester, it’s washable. It’s the indispensable accessory to put the Level Up away and to carry it easily thanks to its comfortable shoulder belt. 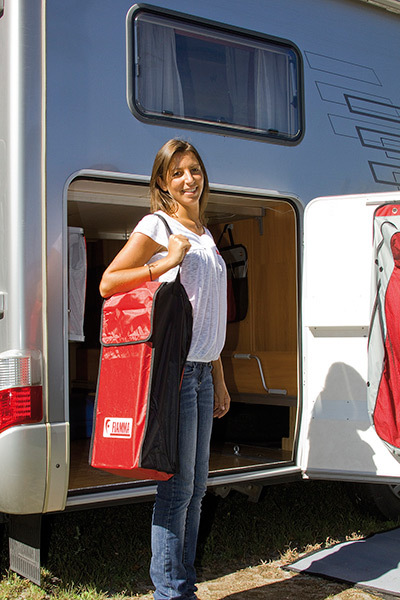 Thanks to the Level Bag you can keep the vehicle clean.